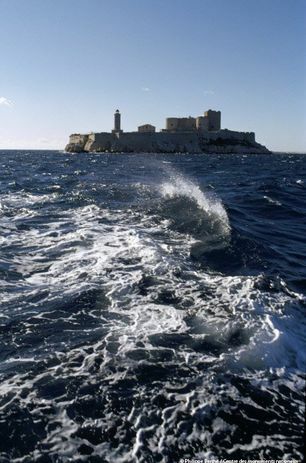 Off the coast of Marseille, discover the Château d’If and its unique panorama. 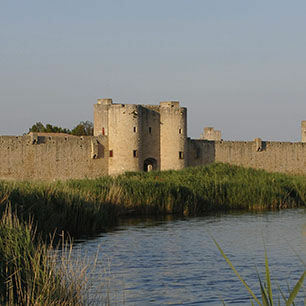 A crucial fortress. 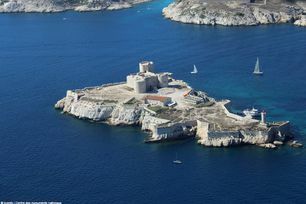 Francis I of France wanted the Château d’If to fulfil three functions: protect the coast from invasion; provide cover for the new royal fleet of galleys, and keep watch over Marseille, annexed to France in 1480. 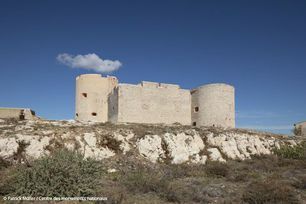 A state prison. Anyone opposing official authority was imprisoned here from 1580 until 1871, especially Protestants and Republicans. The stuff of legend, renowned worldwide. Alexandre Dumas published The Count of Monte Cristo in 1844. 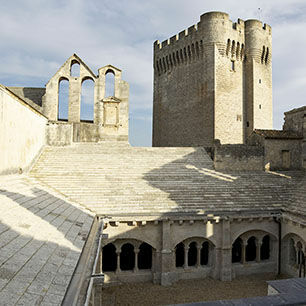 Its main protagonist Edmond Dantès is imprisoned at If. Hugely popular, the novel has been translated into most languages and has inspired twenty-three films.